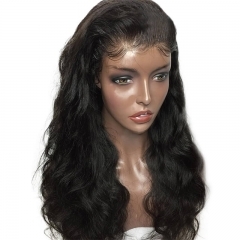 Sunwigs Lace Front Wigs are a perfect way to achieve the natural look of the human hair wig on a budget. 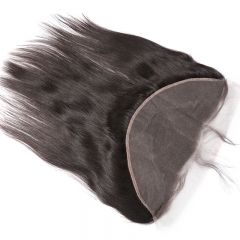 This collection are all made of Premium Grade human hair . 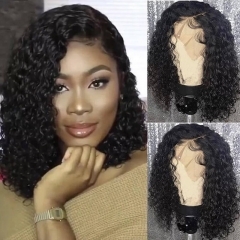 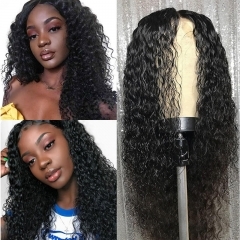 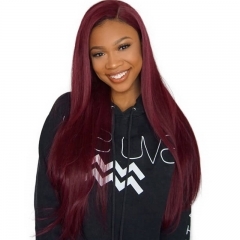 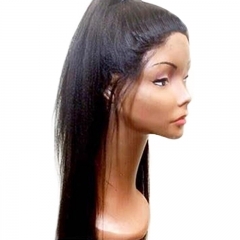 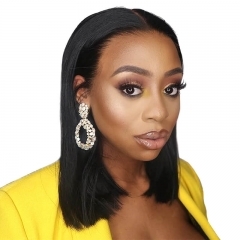 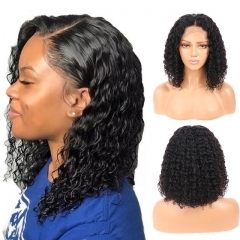 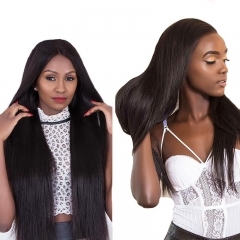 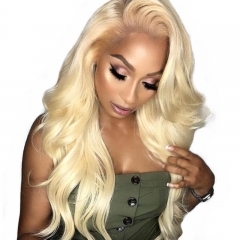 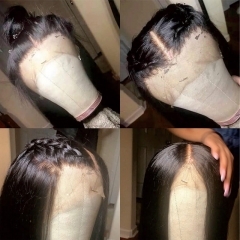 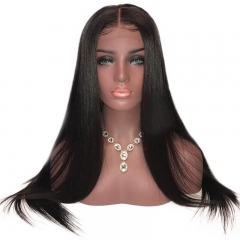 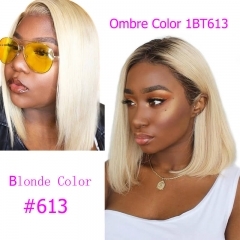 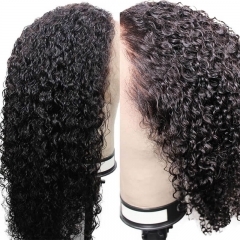 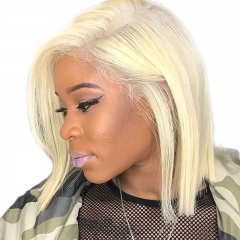 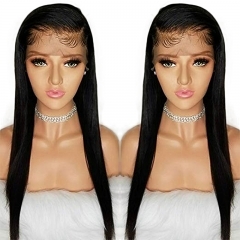 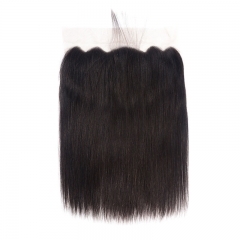 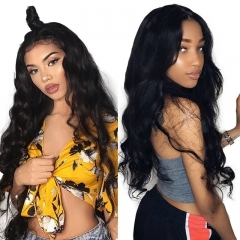 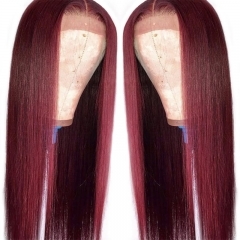 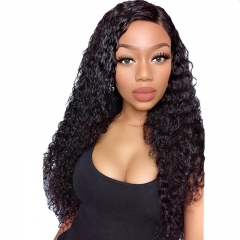 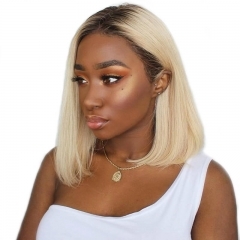 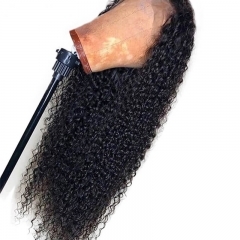 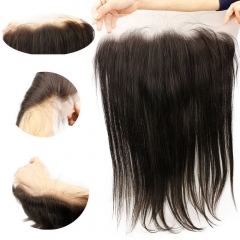 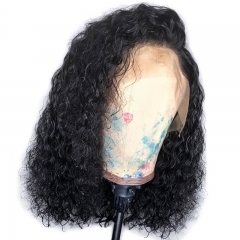 The front of the wig come with 3.5 inches of soft but durable swiss lace from hairline to crown area which allows you to have longer partings. 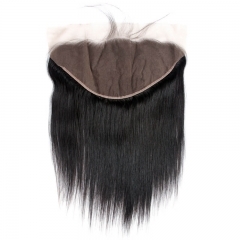 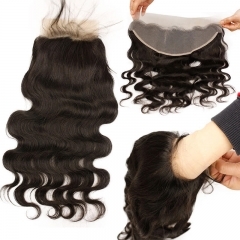 The back of the wig construction is the machine wefts which is designed for a snug and comfort fit . 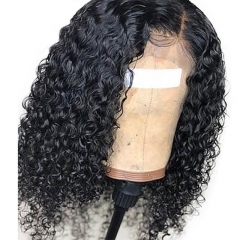 Our lace front glueless lace cap comes with combs inside and adjustable stretch at the back which allows for these units to be worn and secured without any adhesive or glue.